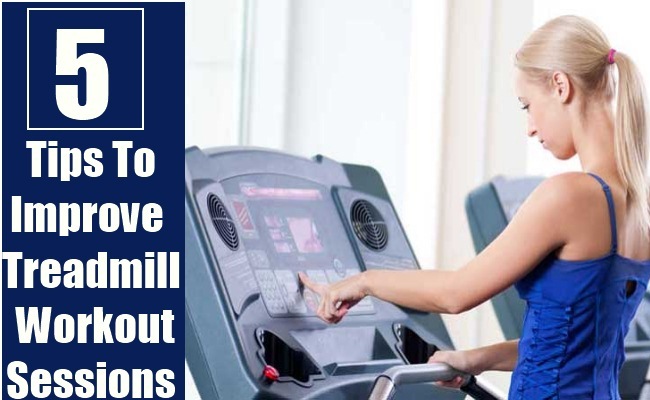 Treadmill workouts are one of the most preferred ways to lose weight and build endurance levels. Fitness freaks love to spend hours on the treadmill with the hope to meet their fitness goals. However, results vary and everyone does not achieve the same level of fitness or weight loss, even after spending the same duration of time on the treadmill. What is the reason? If you have been working hard on the treadmill and still not getting things right, you are probably missing out on something. Check how you can improve your sessions! Are you lacking the energy and feeling bored working out? Music is a great way to stay motivated and energized as you carry out your training. 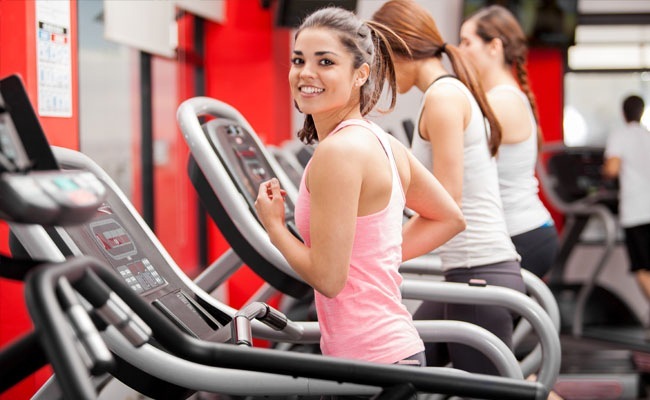 Walking or running on the treadmill while staring at the mirror can be frustrating at times. All you need to do is pick all your favorite songs and have them in your i-pod. Enjoy them while you workout. It will help you forget about the time and will help you stay on the treadmill for a longer duration. The faster you are – the better is the workout. 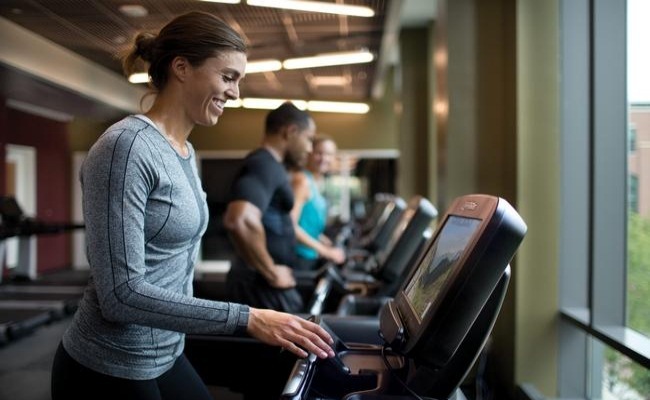 You need to know your ideal speed when walking or running on the treadmill. Try the ‘talk test’. 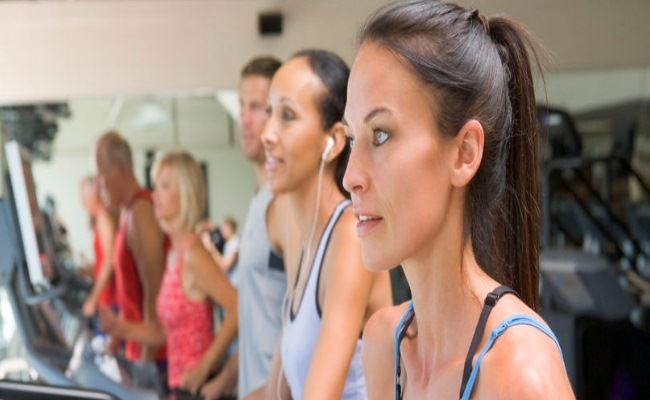 While working out you should be able to carry out a normal conversation – in short sentences. Can you sing a song while walking? If yes, it means you have enough breath and your intensity is low. But if you are not able to speak in full sentences, you are at your ideal and best speed. Inclines help in treadmill workouts. They help in two ways – the legs work harder which propels the body upward. The vertical motion is quite challenging for the lungs and heart. It helps in strengthening the entire cardiovascular system. To increase its effectiveness, you can increase its incline. It will burn more calories; will help in improving your endurance and strengthen your cardiovascular system. However, remember that when on treadmill you should never hold the handle. If you do so, you are loading off your legs and not gaining from the workout at all. Interval training helps in improving your workout tremendously! This alternates low intensity activity with high intensity activity which helps in spiking the heart rate and burning calories effectively. Depending on your age and how fit you are, you can alternate three minutes of fast running with two minutes of walking and again three minutes of running and so on. This is the most effective way to work out on the treadmill. Though it is necessary to speed up and try to improve your performance when on the treadmill, you should never rush to do more at one go. Give your body some time to adjust. No matter what techniques you are trying, you should be on the treadmill for 30 minutes in a day at least. This will aim at burning 300 calories. You can do more if possible but not all at once. 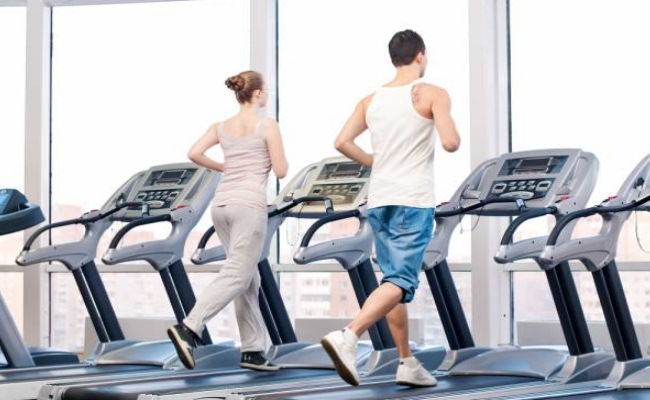 You simply cannot afford to spend hours on the treadmill to burn calories. You will injure yourself and bring in fatigue.Follow the above tips and improve how you workout on the treadmill. You will be able to see results in a short time.